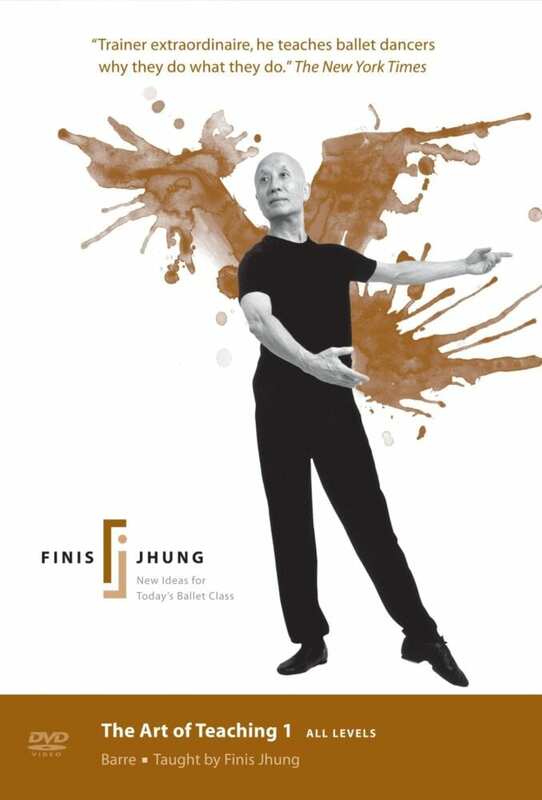 Taught by Finis Jhung. All Levels. All Regions DVD. 90 minutes. 12 chapters, 11 exercises.